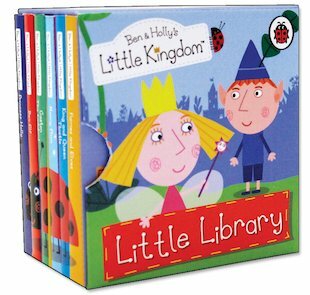 Six mini books full of fairytale fun from the magical Little Kingdom, where flowers and grasses rise above the tallest towers. This lovely little set is the perfect introduction to the enchanting world of Princess Holly, Ben Elf and all their friends and family. 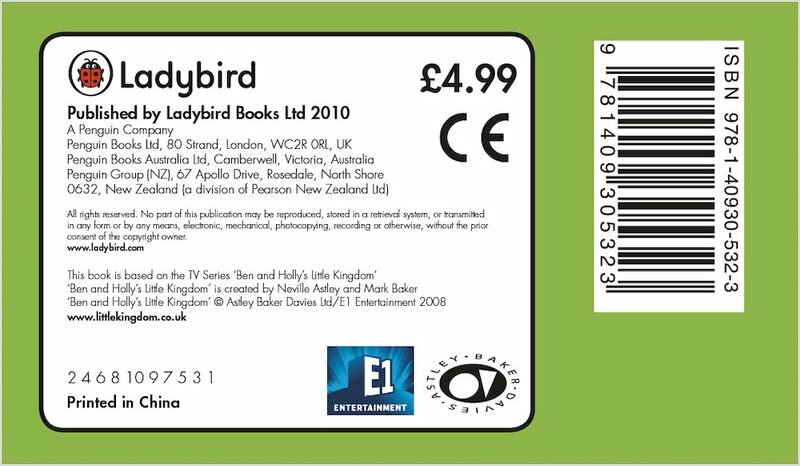 Each colourful mini book focuses on a favourite character from the TV show, using vibrant illustrations and simple text to support beginner readers. With a beautiful slipcase box where the books can be returned for safekeeping, it’s the ideal gift for young fans of this most magical show! Oh no! Holly’s spell has made everyone black and white. Can you save the day by colouring them in again? Here are some top tips to make reading fun. Reward magical reading with a Little Kingdom reading certificate. Colour this magical picture of Ben and Holly in a winter wonderland! Even though I am 10 years old, I really enjoyed reading these books to my cousins, who received them from a relative on holiday. In my opinion, the books are a way for young children to read and learn new words. Also, I like how they are adventures and Ben and Holly are great friends aswell!